Our promise to you is simple: We will provide you with the best tools and information needed to achieve your goals WITHOUT agent interference. You can freely search the Cedar City market as you like, when you like and how you like knowing we will not immediately reach out and jump on you like a duck on June bug. We respect your time, space and privacy. Our website is designed with your needs in mind and features the best real estate search for homes, condos, land and foreclosure properties available. Since it is updated by our Realtor’s database every 15 minutes you will have access to the same information we do. We have made sure YOU are in COMPLETE INDEPENDENT CONTROL Modify an existing search or create as many new searches for property in the Cedar City market as you like based on the specific property attributes important to you. You have access to the same information we do! This is honestly the only site you will ever need! 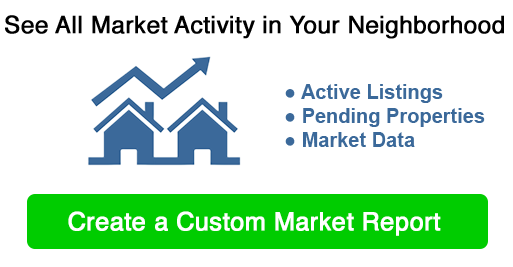 It is easy-to-use and you can save searches, and get daily email alerts of new listings, price changes, sold data, and market reports. Contact us when you are ready and we will promptly reply. We are here for you! Tyler was very kind, patient and welcoming as we were finding our new home in Cedar City. Highly recommend him as a realtor! Thanks Tyler! Russ Anderson is the most competent person I know who understands all sides of business and real estate with real life experience and credentials to back it up. He works to earn your trust and will be 100% honest in his dealings. I highly recommend him.